What is a Conforming Loan and How Do I Get One? What does it cost to maintain a lawn? Mira Lago is an exclusive Gated Community of 180 beautiful Lakefront Villas, ranging in size from 1700 to 2200 Square Feet. 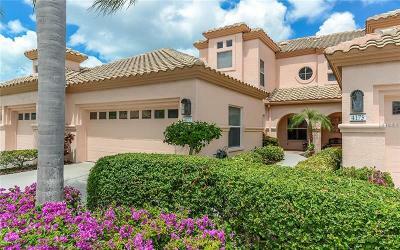 As with all carefully planned Palmer Ranch neighborhoods, lakes, preserves, mature vegetation and wildlife abound, and it is a short drive east to I-75 or west to Siesta Key and its beautiful white sugar-sand beaches. It is also convenient to dozens of restaurants, including some of Sarasota's most critically acclaimed local eateries. What's more, the 10.8 mile paved Legacy Trail begins in Palmer Ranch and runs all the way to Venice, for bikers, skaters, walkers and joggers to enjoy Sarasota's year-round active outdoor season. The Potter Park YMCA in Palmer Ranch, has extensive indoor and outdoor fitness facilities and features the world class Selby Aquatic Center, home to the Youth and Masters National Champion Sharks Swim Teams. There's a Tennis Club right here in the neighborhood, along with two Golf Courses (not to mention ten more within 20 minutes) and if there's not enough shopping for you nearby, eight minutes north of Clark Road on I-75 will take you to the exit for the new University Town Center Mall, which you can enjoy just as quickly as most residents of Lakewood Ranch. I can think of so many good reasons to live in Palmer Ranch, but for the life of me, I can't think of a single reason not to! Copyright © 2019 Mid Florida MLS. All rights reserved. The data relating to real estate for sale on this web site comes in part from the Internet Data Exchange Program of Mid Florida MLS. Information provided is for consumer's personal, non-commercial use and may not be used for any purpose other than to identify prospective properties consumers may be interested in purchasing. 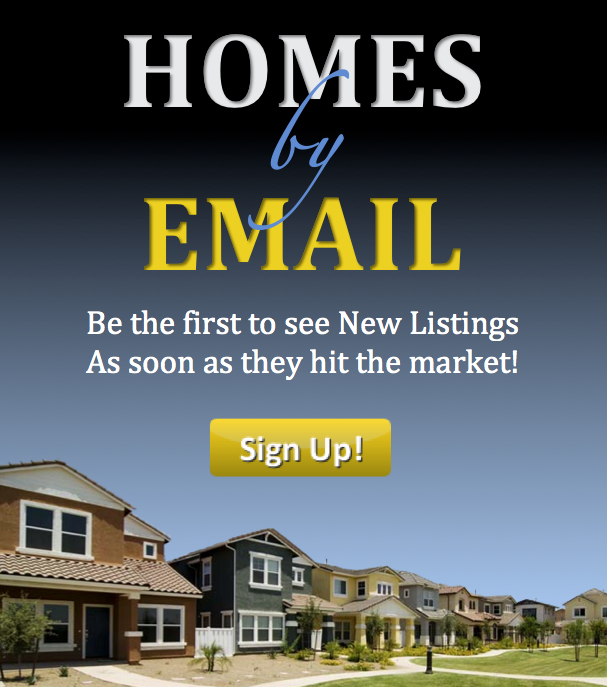 Shirley International Realty participates in the MFRMLS Internet Data Exchange (IDX) program, allowing display of other MFRMLS broker's listings on this site. However may not include all listings currently available. Information is deemed reliable but not guaranteed. Information last updated at 2019-04-23 23:18:00.